The 40th birthday for Dungeons & Dragons happened this year, the community celebrated it and the hobby basked in some positive press attention. Today is International GM’s Day and it seems a fitting day to look back at the hobby. As it happens, I don’t need to do any research for this at all. Sitting on in my Kindle App on my Nexus 7 is a fantastic read called Dungeons & Dreamers. This is the story of how computer games created a global community but it begins in 1974 with Gary Gygax, Dave Arneson and Dungeons & Dragons. Why is Dungeons & Dreamers such a good read? It’s written by Brad King and John Borland. The pair have plenty of journalism experience; Borland at Cnet and King at Wired. 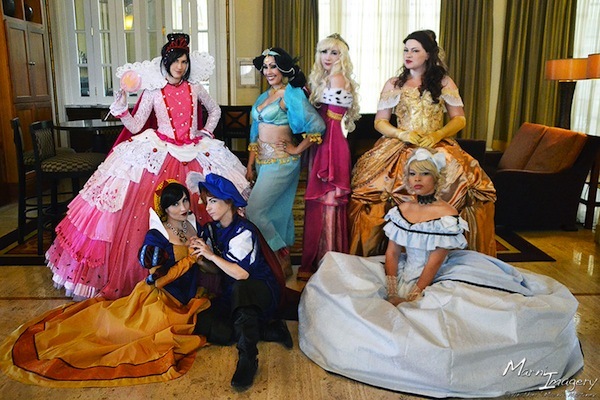 It is worth visiting the official Dungeons & Dreamers site for a sample of their style. Here’s an entry from a blog post titled “The time when RPGs went to college” from Brad King and it is an entry that confirms his tabletop credentials. As we moved closer to completing the book (spoilers: it’s done), I found myself gravitating to my Red Box D&D set, which sits just off to the side of my office desk. As I lament that I don’t have nearly enough time to write stories anymore, I also find myself missing the joy of immersing within stories. When it comes down to it, what drew me into role-playing games wasn’t the idea of a quest, it was the same idea that drew me to literature. I wanted to get lost in a story, visit a world beyond my own, and learn something about myself that I hadn’t before. The book follows the life of Richard Garriott as we transform from tabletop into the computer game community. Others feature, especially John Carmack of id Software, Garriott feels like the main focus of the story. Interesting, there’s a certain ill-fitting buzz between Garriott and Carmack. I imagine if you had both sitting around the D&D table together one would be the chaotic neutral rogue and the other the lawful good paladin. I’m not sure who would be which. It might depend on who hit chargen first. Garriott created Ultima (and is known as Lord British to Ultima players and as General British in Tabula Rasa). Ultima I, published by Origin Systems, came out in 1981. Dungeons & Dreamers feels like a large book. It feels larger than it is but in a good way; there’s a lot of history here. Once we encounter Garriott he is young and discovering tabletop RPGs for the first time. He goes from running RPG clubs to learning enough code to produce his own games. The geek dream. I found myself picking up my Nexus to read a chapter of Dungeons & Dreamers at the time. I’ve no shortage of things to read; comic books, RPGs and plenty of fiction. I rarely read non-fiction. It’s partly about choice. It’s partly about time. This well researched and entertainingly written history-meets-story made time for itself by winning my interest. It’s not always plain sailing. We encounter anti-video game crusader Jack Thompson. We learn that Richard didn’t really make it as a DM and we even have computer games written as a way to try and maintain contact with the programmer’s daughters after a fail marriage. 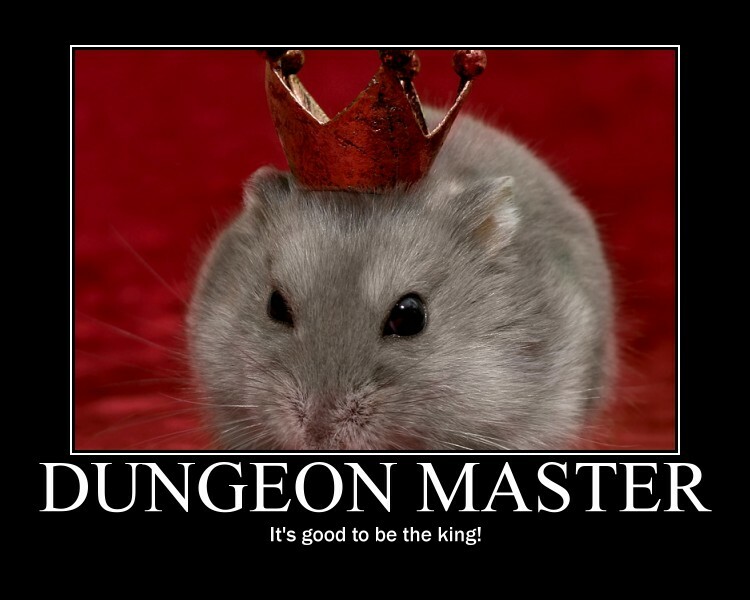 Despite that, Dungeons & Dreamers did manage to awaken the dreamer in me. I wasn’t just reading about the rise of the gaming community, about the birth of the geek native, but I was reading about a community I’m proud to be part of. Crowther and Woods’ game quickly proved a stepping-stone for other programmers interested in creating these D&D-influenced worlds. While hundreds of other games were created, the work of one group at MIT stands out for the influence of its games and the commercial impact the team would have a few years later. By early 1977, Adventure had made its way back to Boston, to the same department where Spacewar! had been created sixteen years previously. Just as that game had, Adventure captured the imagination of the programmers at MIT, and many of them spent weeks trying to solve the game (one tongue-in-cheek estimate of the game’s influence said Adventure “set the entire computer industry back two weeks. I’d recommend Dungeons & Dreamers to any geek native. Any gamer. My copy of the book was provided for review. 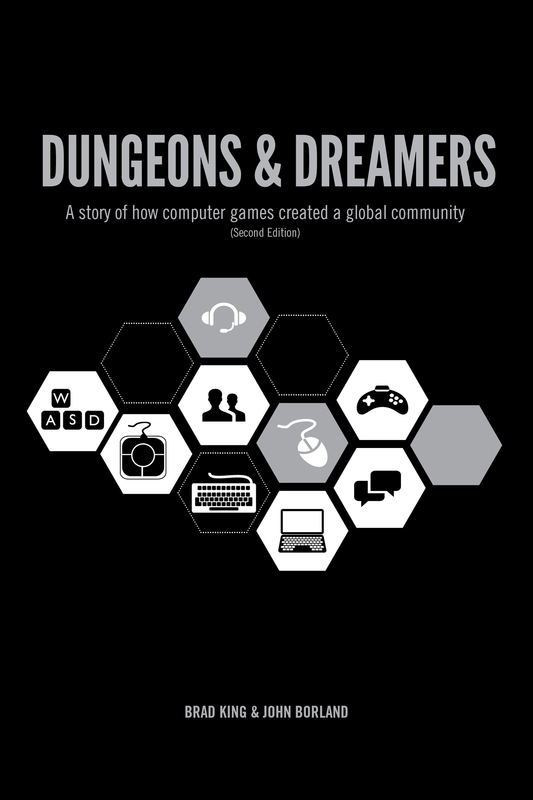 Dungeons & Dreamers; Brad King and John Borland, Carnegie Mellon/ETC Press. Thanks for the nice review. We’re glad that you enjoyed the read. We tried very much to capture the zeitgeist of various moments in time so that we could paint a picture of how these virtual spaces have evolved into giant communities.